Check out Tobi's Nicki Cat Eye Sunglasses These shades though! 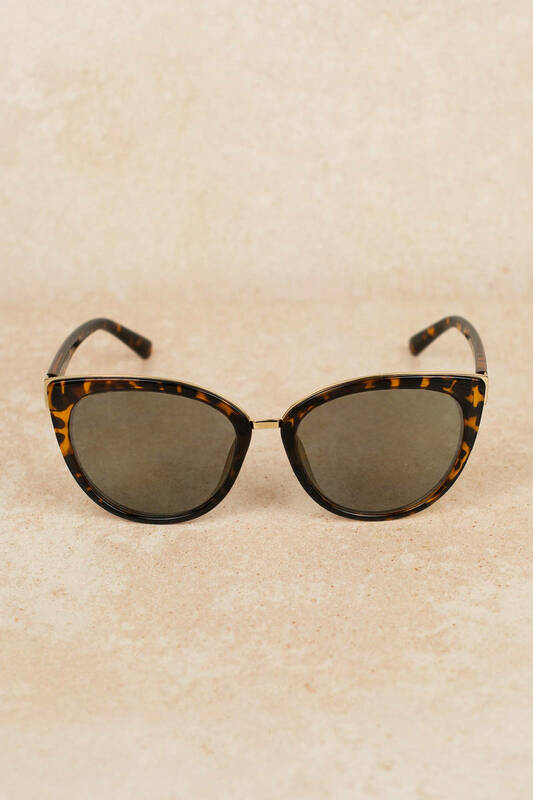 Fall in love with the Nicki Cat Eye Tortoise Sunglasses. 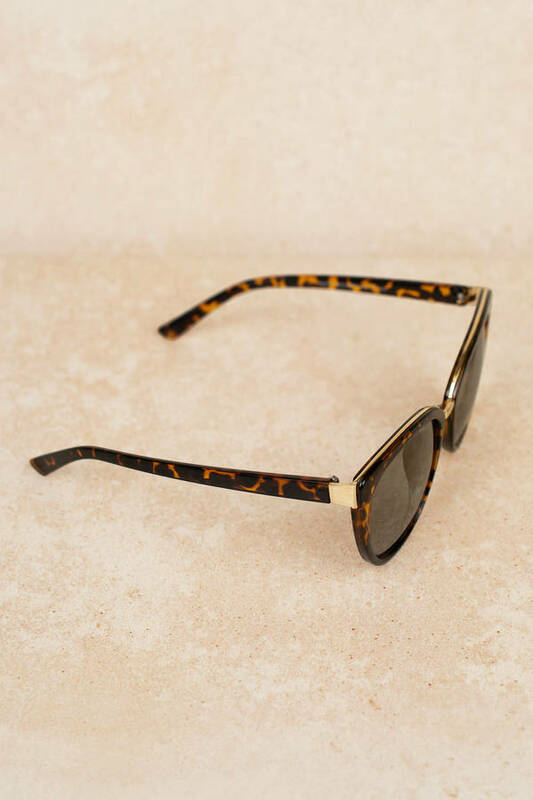 These cool sunglasses feature a round cat eye shape with tortoise frames and a metal bar in the center. We see sunny days in your future. These shades though! 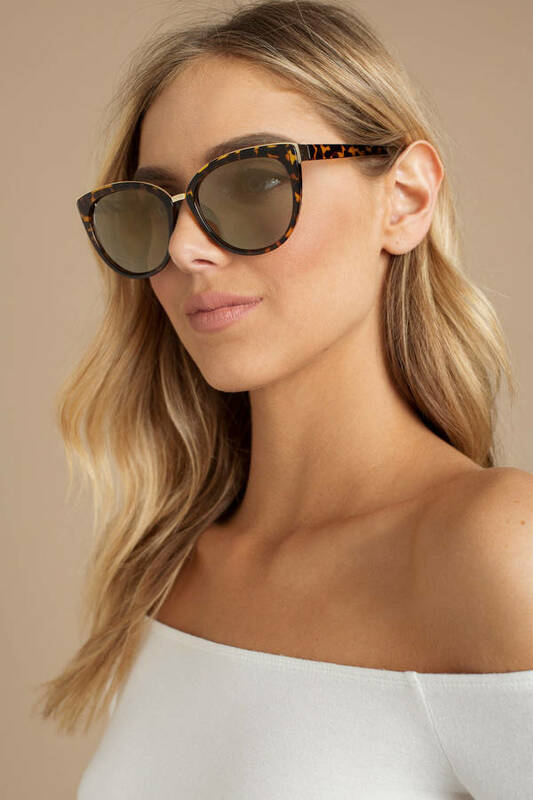 Fall in love with the Nicki Cat Eye Tortoise Sunglasses. These cool sunglasses feature a round cat eye shape with tortoise frames and a metal bar in the center. We see sunny days in your future.